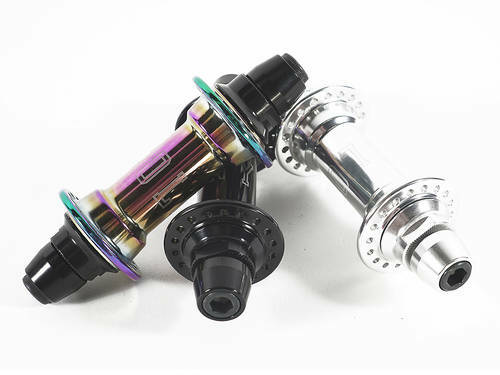 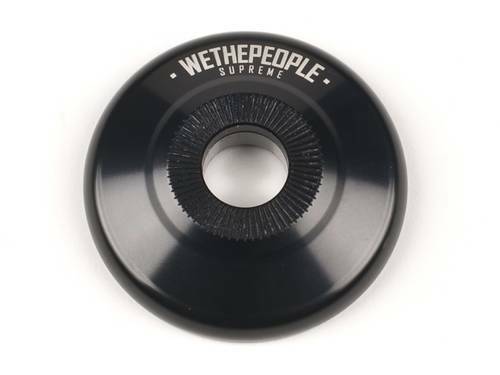 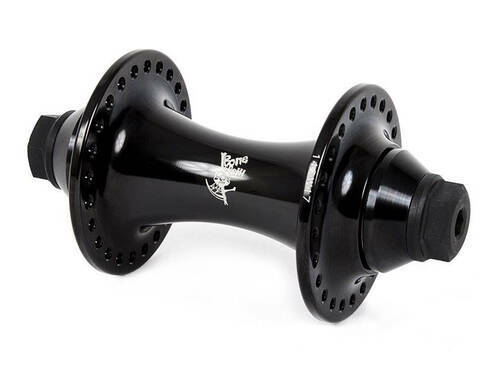 This hub has been designed using input from the entire Wethepeople Pro Team, the outcome is a bombproof front hub, that ticks all the boxes. 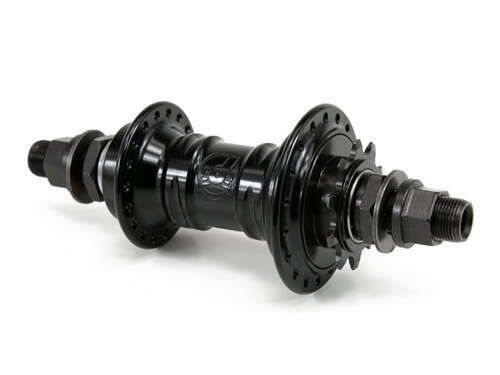 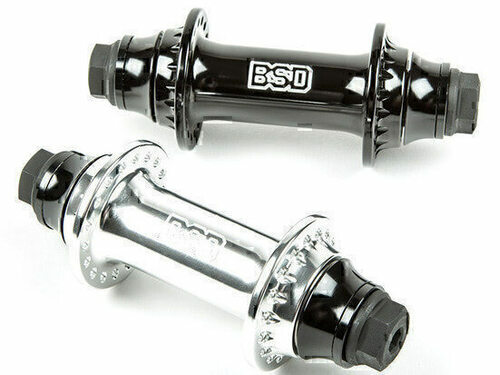 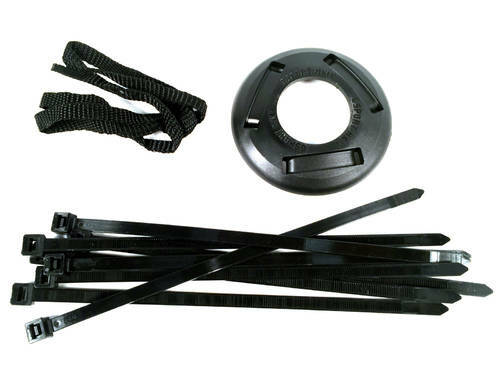 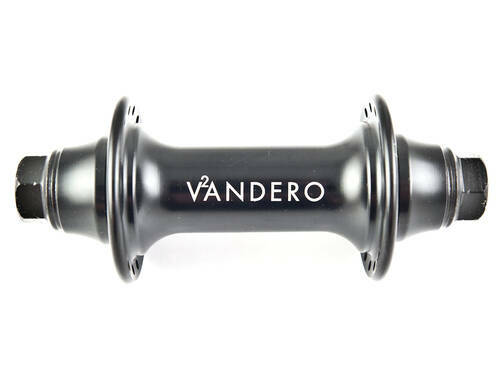 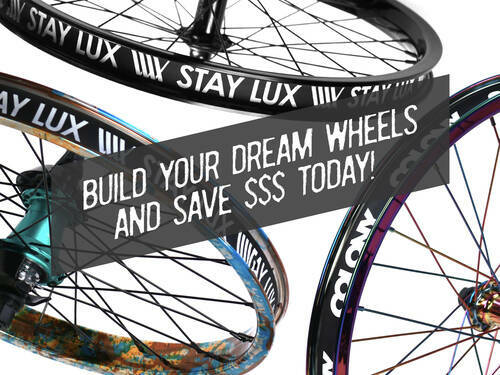 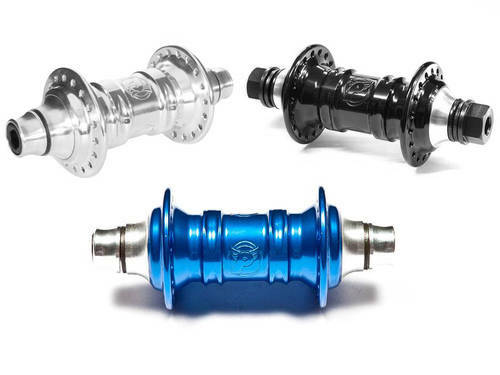 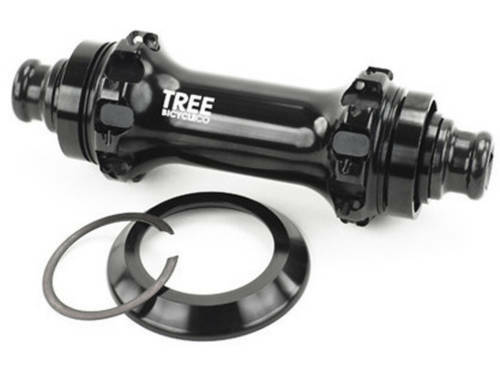 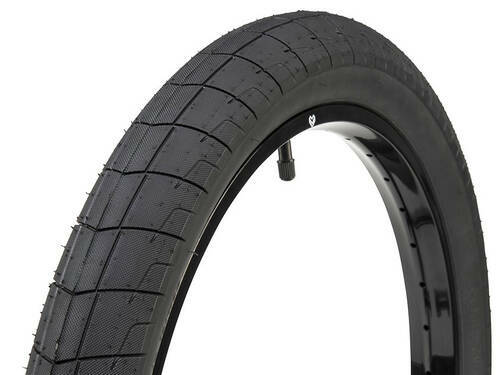 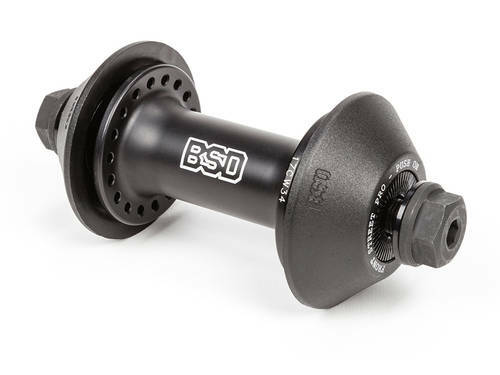 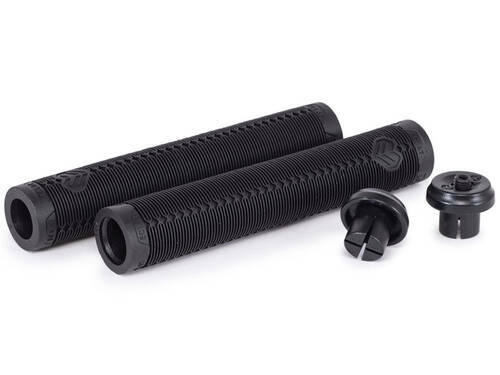 Using the oversized heat-treated axle, along with Nylon Hub Guards included, this hub is undoubtedly a perfect match for any of you burly street riders. 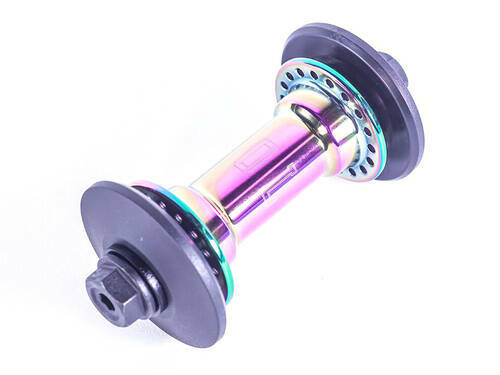 2 high quality sealed bearings in hub shell, sat deeper for better fit and to combat spoke pull damaging the bearing seat.